In our work building relationships within the movement, NCRP has heard from organizers experiencing burnout, working long hours day after day to reach and support their communities with limited staff. Funders that want to see movements grow and succeed can help by funding in ways that prevent and alleviate organizer burnout. And when organizers are mentally and physically healthy, they increase their capacity to build relationships, and connect communities so that, collectively, communities can heal and fight back.“Organizers and community leaders are burning out. Particularly if you are someone who is directly affected and this isn’t work, but your life. People are suffering from anxiety, depression, burning out and quitting,” said Nayely Pérez-Huerta, co-director of the Southeast Immigrant Rights Network of working in the movement. 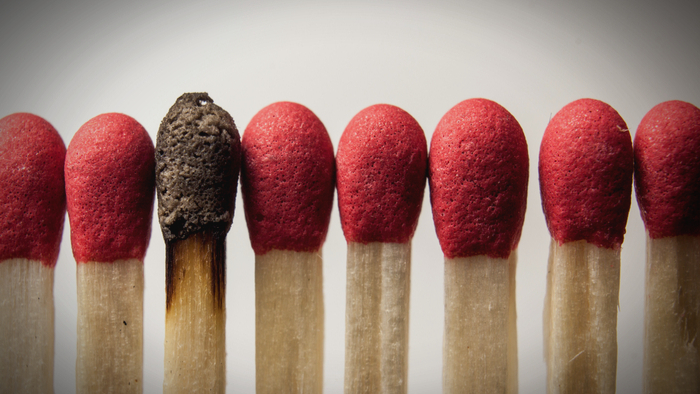 Read the full article about organizational burnout by Stephanie Peng at National Committee for Responsive Philanthropy. In addition to learning and connecting with others, taking action is a key step towards becoming an impact giver. If you are interested in giving with impact for Philanthropy take a look at these Giving Funds, Charitable Organizations or Projects.